Here we are, December 2012, the end of the great Mayan calendar cycle, known as 13 Baktun. 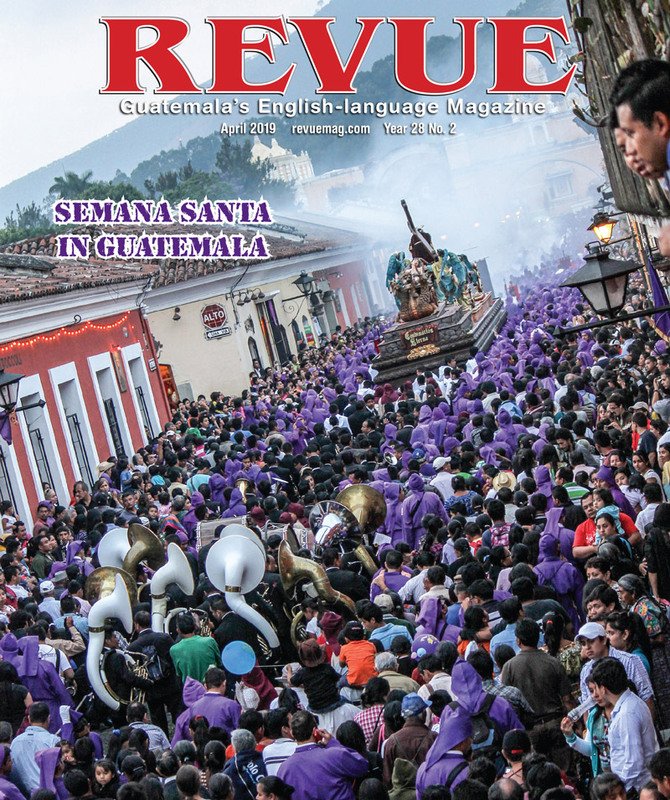 Many people will be visiting Guatemala this month to make the pilgrimage to Tikal in El Petén to celebrate the actual day on Dec. 21, the winter solstice. However, I would like to share with you another option this December. Of course the Tikal ruins are certainly impressive and not to be missed; there are many other Mayan ruins in the area that are rarely frequented. How about a stop at some of my favorite ruins in El Petén, Yaxhá and Topoxte? Yaxha and Topoxte lie en route to the Belizean border, an easy 1.5-hour trip from Flores and are well worth your visit. “Yaxhá” means blue-green water, as it sits at a beautiful location on the shore of Lake Yaxhá. The best way to appreciate the site in its fullest is to camp on one of five of the newly constructed palm-thatch platforms in the park and take your time exploring by day and relaxing to the jungle sounds at night. The camping area is equipped with a fabulous grilling area, outdoor showers and even includes the luxury of indoor flushing toilets. Best of all is the fact that two nights of camping are included in the Q80 entrance fee to the Yaxhá-Nakum-Naranjo National Park. With the modern facilities and beautiful lake just steps away, Yaxhá just might offer some of the best and least-visited camping in Guatemala. Beyond the camping area, Yaxhá offers plenty to explore during the day. It is highly recommended to hire a guide, as this important former ceremonial center includes over 500 structures. 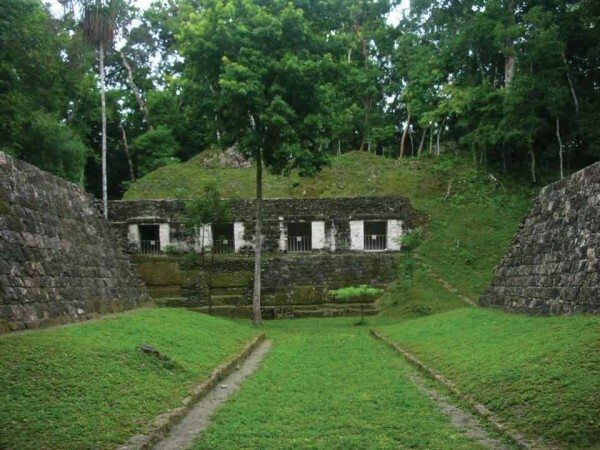 Among these impressive structures are nine temples and one of the few twin pyramid complexes outside of Tikal. The area reached its peak population, estimated at 42,000 during the Early Classic Period (AD 250-600). 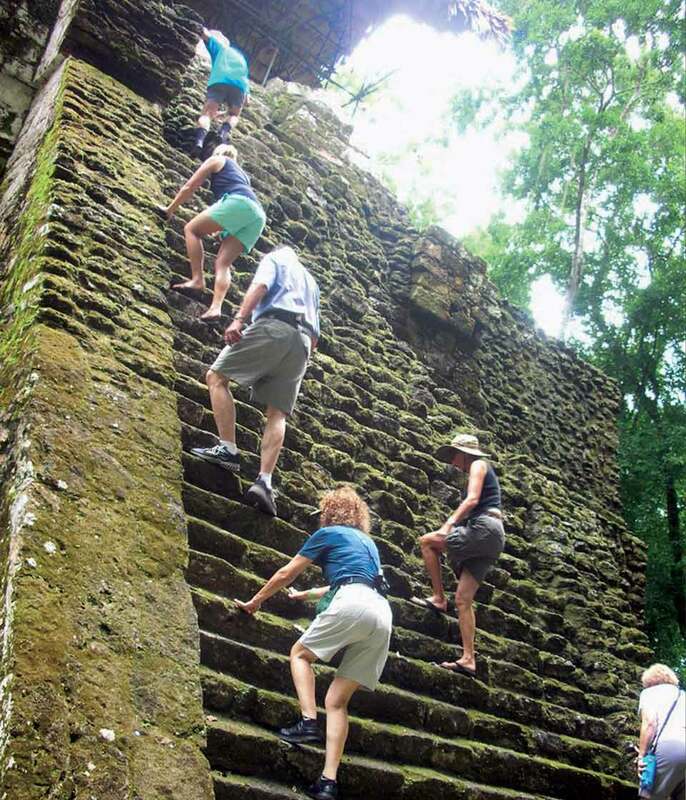 The site includes many impressive roadways, where you can literally walk in the footsteps of the Maya and see how well they engineered their roads, accounting for the rainy season with an intelligently designed drainage system. The center was mysteriously abandoned by the Post Classic Period (AD 900-1525), and when you explore it today, you’ll find many structures still covered by jungle foliage. Feel like one of the first explorers to lay your eyes on the site as you walk through wondering what mysteries lie under the foliage. I enjoyed summiting the pyramids and was delighted to find myself literally at treetop level with the spider and howler monkeys inhabiting the area. The views overlooking Lake Yaxhá and the fine mist floating over the jungle canopy make the tops of these temples ideal places for a sunset toast, appreciating the magic and mystery of the Maya who occupied these sacred centers. Don’t forget to explore the nearby island of Topoxte, which can be reached by lancha (small boat) from the shores of Yaxhá. Enjoy a quick half-hour ride to the island, whose name means “seed of the Ramon tree.” You’ll quickly figure out why as you land and find these seeds, otherwise known as the breadnut, scattered all over the jungle floor. These seeds were an important part of the Mayan diet. This small island archeological site includes six temples and halls and served as an important trading center between the Maya in Mexico’s Yucatan Peninsula and the Maya population in the Guatemalan Highlands. 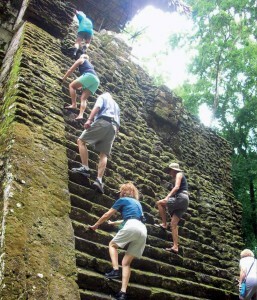 So, when planning your Tikal excursion, forgo the urge to book the up-and-back trip and hurry through the itinerary. Instead, go off the beaten trail and check out Yaxhá and Topoxte. Revel in the solitude and get to know these seldom-visited Mayan gems. You’ll be glad you did as you fall asleep to the sounds of the howler monkeys and tropical birds under the thatch roof, just as the ancient Maya did on these same grounds, hundreds of years ago. 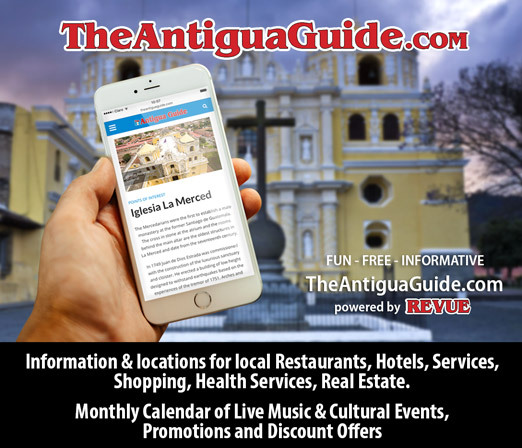 Tara Tiedemann is the owner/operator of Viva Adventures located in La Antigua Guatemala.